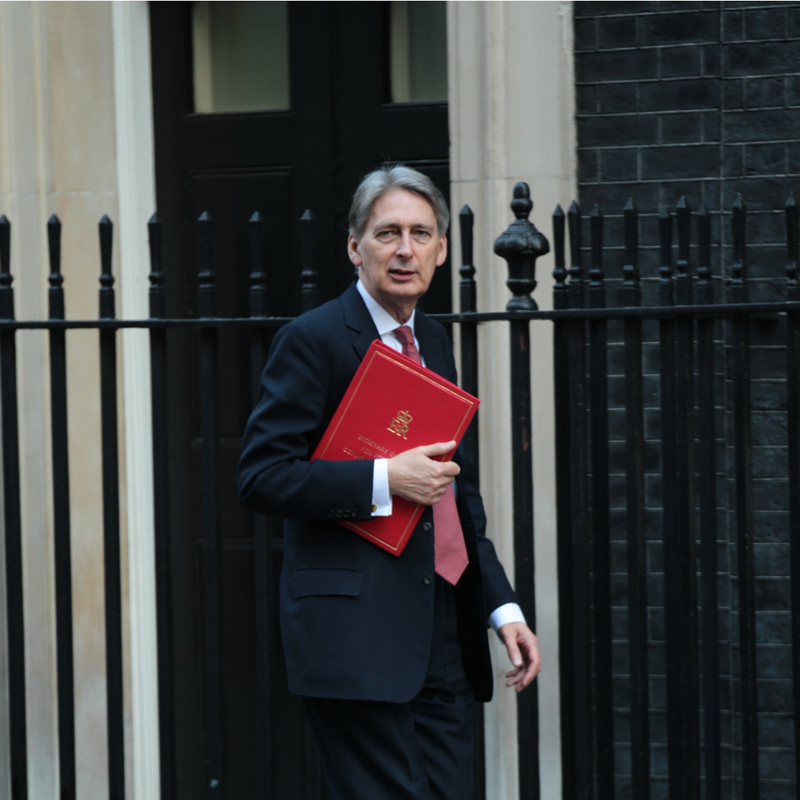 The Chancellor, Phillip Hammond, will be presenting his Autumn budget to Parliament on 22nd November and we wonder if there will be anything in it to acknowledge the unique challenges being faced by the social care sector. In his Spring budget, Mr Hammond committed an extra £2 billion for social care. This seemed generous, but unfortunately the funding is spread over a three-year period and on closer inspection actually fails to even keep pace with the increasing costs we have to meet including inflation, the new Apprenticeship Levy, increasing Auto-Enrolment contributions and the likely year-on-year increases to the Minimum Wage. It is hard not to look at the Southend Train Drivers pay offer of a 28% pay rise and be unsure whether to laugh or cry! Interestingly, there appears to be a growing realisation in government, including among senior Tory MPs, of the extraordinary financial pressures being felt in the sector. This relates not to any measured concern about the social care sector per se but to the headlines being created by the potential bills being faced by providers should the sleep-in/minimum wage result in 6 years of back payments to staff. Many providers have said this would force them to fold and thus the alarm has been raised. I also note the recent change of heart by the government over the proposed changes to how Supported Living is funded which would have led to providers, including Vibrance, reconsidering their approach to Supported Living. So, come on Mr Hammond, take your mind off Brexit for a while and give social care a break! !